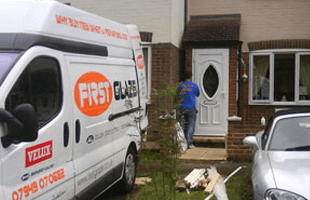 We install double glazed windows and doors to a range of locations in and near Kent, including Maidstone, Chatham, Lenham, Rochester, Sittingbourne, Canterbury, Ashford, Dover, Littlebourne, Margate, Ramsgate and Whitstable. With a wealth of experience fitting uPVC windows, uPVC doors and specialising in double glazing repairs, you can rest assured that your needs are in the safest of hands. First Glaze prides itself in being Certass accredited. As a proud member of the Double Glazing Network, we can assure the service we offer is highly regarded and is always performed to the highest standards. We offer a comprehensive repair service for many different window types. We can repair uPVC windows, uPVC doors, wood panel and aluminium glazing. 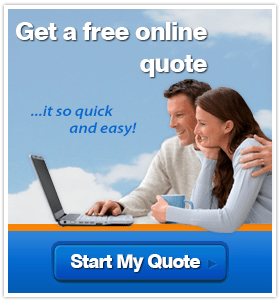 Why go to the expense of replacing your windows in instances where a repair is a practical and worthwhile alternative. You never know when you might need double glazing repairs. That’s why First Glaze operate a 24 hour emergency call out service in and around Kent. You will receive guaranteed reliability when choosing First Glaze for your property. Our highly skilled workmen are not only highly trained, but excel in politeness, reliability and always clean any debris after themselves. We can guarantee that the work we carry out is always completed with as little upheaval to your daily life as possible, and the end result will consistently be of an impeccable standard. First Glaze are proud to be a Double Glazing Network Member. Established by TruFrame, the UK’s largest manufacturer of the Liniar uPVC profile, the Network’s aim is to gather a host of fully vetted and approved installers. Double Glazing Network members guarantee Liniar’s innovative multi-chamber profile system to provide you with maximum energy and thermal efficiency, created via outstanding hand-finished craftsmanship and trusted British manufacturing. We install double glazed windows and doors throughout Kent, including Maidstone, Chatham, Lenham, Rochester, Sittingbourne, Canterbury, Ashford, Dover, Littlebourne, Margate, Ramsgate and Whitstable.